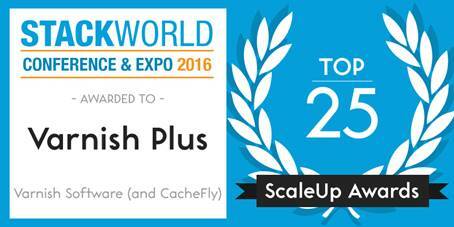 The ScaleUp Awards will be presented at the StackWorld 2016 Conference & Expo, June 27-28 in San Francisco. You can read the full CacheFly case study to find out how CacheFly and Varnish lead the way in DIY CDNs. To get ready (or scale up!) for their 2016 conference and expo in June, StackWorld sought nominations for technology products that provide incredible scale for their users. 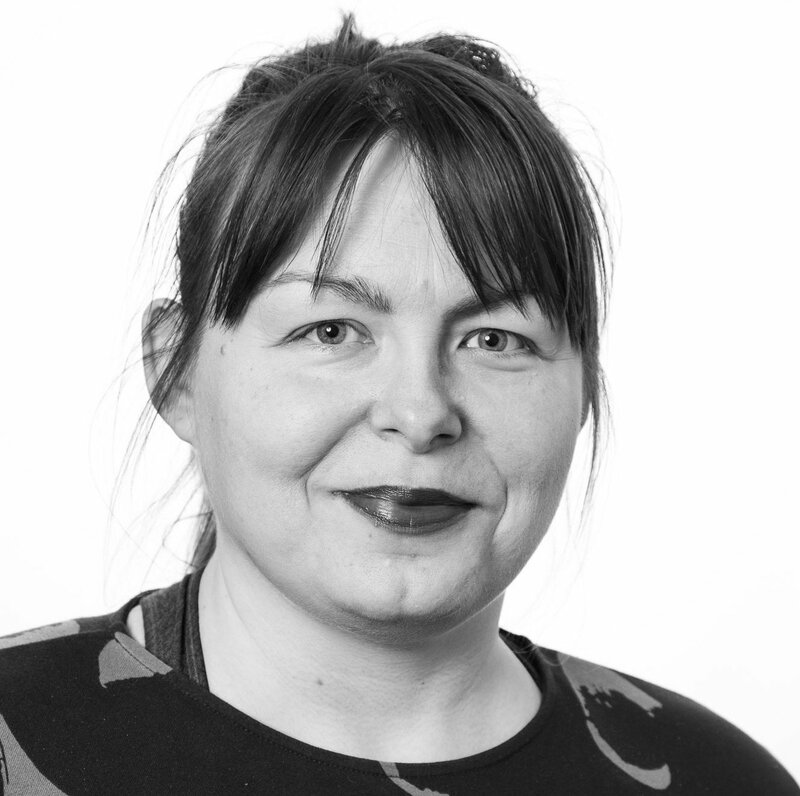 Varnish Plus, known for its performance at any scale - including massive scale - has landed in the top 25, meaning that the story of how Varnish Plus provided unprecedented speed, scale and control to Varnish Software’s customer, CacheFly, will be in the spotlight. Photo (c) 2013 Rebecca Siegel used under Creative Commons license.